Let’s assume you’re just starting your poster company and that you are the one who will be purchasing the supplies, packing everything, and shipping the posters yourself. 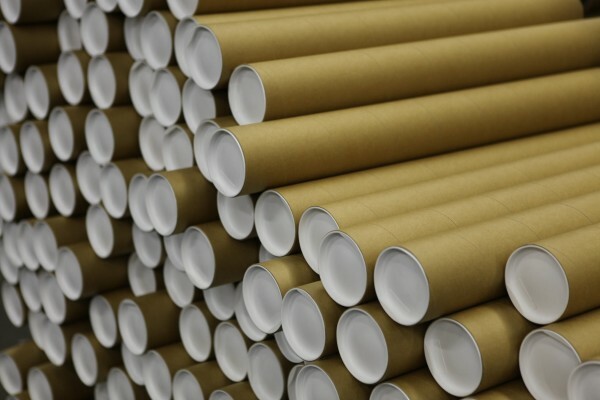 And keep in mind that “poster tubes” is just another name for “mailing tubes”, “shipping tubes”, “cardboard tubes”, and “paper tubes.” Referring to a “paper tube” as a “poster tube” is just a more specific way of referring to it. Besides the famous toilet paper roll, mailing tubes, poster tubes, and shipping tubes are a close second. For everybody needing to “think outside the box”, these round solutions can be seen passing through every UPS, FedEx, and USPS, terminal throughout the world every single day. Structurally superior to triangular, corrugated “shipping tubes”, spiral paper tubes, maintain their integrity from Point A to Point B, keeping the product(s) inside safe and secure.